Official School Uniform for Pinchbeck East Primary School. 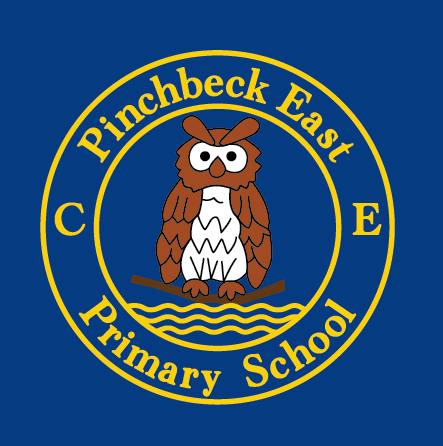 To purchase Pinchbeck East Primary School Uniform please choose from the items below. Select your size and colour (if applicable) and whether you wish to collect your items from our premises or have them delivered to home or school. Please note school deliveries are sent at the end of the month. Royal & silver School tie. Royal v-neck jumper or cardigan. Grey skirt, pinafore dress or trousers.